Zee World is a digital satellite television channel which offers mainstream viewers in Africa the best in award-winning Bollywood movies and series, as well as a variety of food shows, kids shows, talent shows and lifestyle programmes. Specially created for mainstream audiences in Africa, Zee World's corporate positioning of vasudhaiva kutumbakam "the world is my family" gave birth to its new and fully customised channel Zee World. This philosophy is the driving force behind Indian-based content giant Zee Entertainment Enterprises Limited. The channel bridged the gap between audiences in Africa with its launch in Africa on 3 February, 2015. 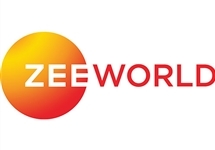 Zee World is the world's first English dubbed Indian content general entertainment channel. It was the first of its kind: a fully customised channel showcasing Bollywood movies, series, reality and variety shows specially adapted for African viewers. 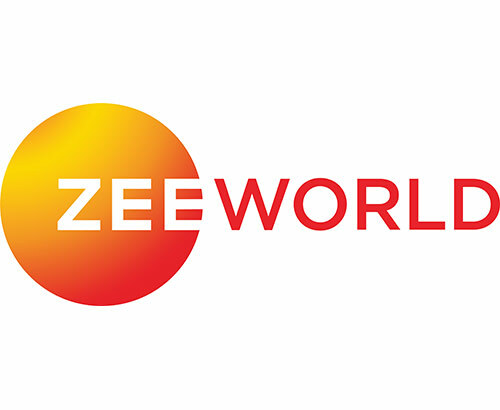 Zee world is available across 48 countries in Sub-Saharan Africa and the Indian Ocean islands. Zee World fans... gather round for the skinny on the channel's new innovation. Widows grieve on Wethu, Life Begins After Coffee on SABC2 and five new and returning shows debut on eReality.